Add a layer to your gameday look with this New England Patriots Navy Blue Golf Medium Weight Jacket! Stay warm in cooler weather as you cheer on the Patriots in this great . 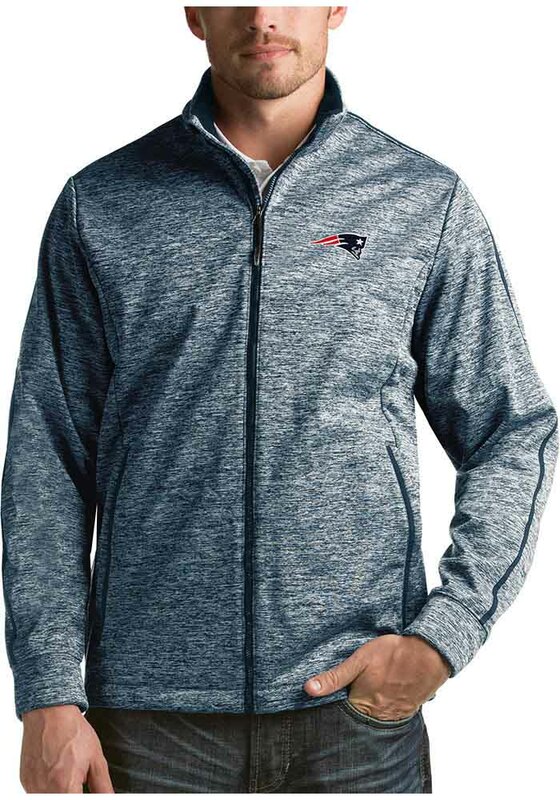 With a licensed New England Patriots team logo embroidered on the left chest, you'll be the most comfortable and stylish fan at the game.